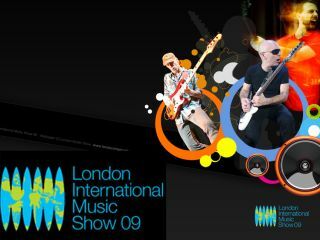 The London International Music Show (LIMS) takes place 11-14 June at ExCel, East London, UK. MusicRadar has 10 pairs of tickets to give away for free, so make sure you enter this competition. LIMS features a host of instrument and product demos, clinics, masterclasses and more. Plus you can buy the latest gear at bargain prices. Steve Vai will also bring his Alien Guitar Secrets masterclass to the show. MusicRadar has a separate competition to win tickets to that event very soon. Visit the LIMS website to buy tickets. Or enter the MusicRadar/LIMS competition here.